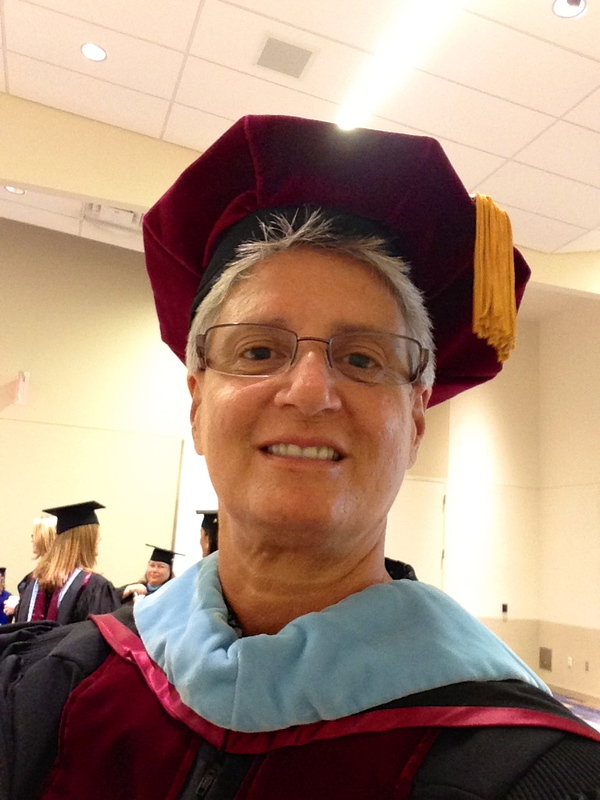 Dr. Tammy Hoffman graduated with a doctoral degree in Educational Leadership in 2006. She worked with students with special needs for 30 years in a suburban school system in Georgia. She was the Department Chair for the Special Education Department at a large suburban high school for 11 years. She is now retired but still works with doctoral students at Walden University. Dr. Hoffman is an instructor for doctoral courses, a doctoral Committee Chair, a doctoral Committee Second Member, and a University Research Reviewer. Dr. Hoffman's areas of subject matter expertise are as follows: Co-Teaching; Inclusive Education; Accommodations for Student with Special Needs; Learning Disabilities; Mild to Moderate Disabilities; Educational Leadership. Her research expertise is Qualitative Methodology.